Families always have a brilliant time at the Park Hotel Kenmare. As well as being a child friendly hotel; we are parent friendly too. During Easter, summer, Mid Term and Christmas breaks we offer daily entertainment options for our smaller guests. 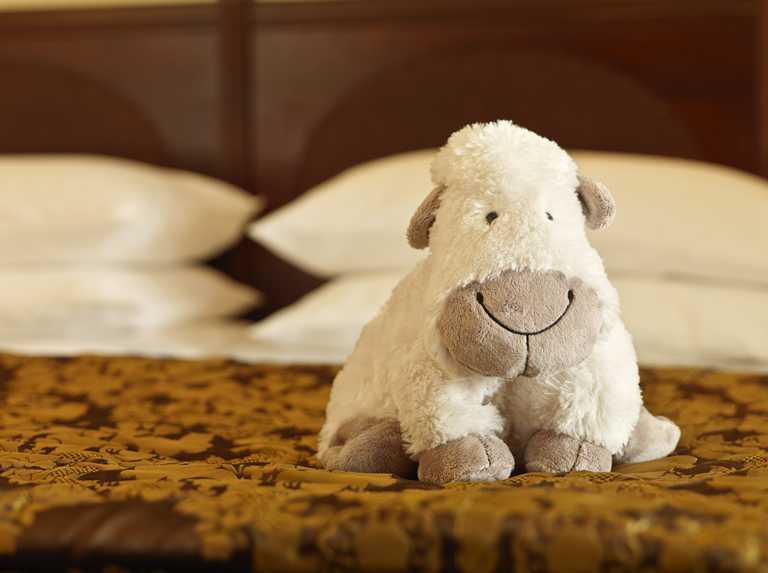 Parents and children can expect the best when staying at the Park Hotel Kenmare. With lots of thought given to travelling with little ones, we make every effort to make your stay with us special. With our own large gardens, plus the beaches and walks on our doorstep, children love getting out and about whilst staying at the Park Hotel Kenmare. Simple pleasures such as visiting a pet farm, watching the lambs skip through the fields, enjoying a swim with Mum or Dad, High Tea and yummie treats, movies and popcorn , cycling or visiting the shops in the Heritage town of Kenmare are all on site. We also offer a special childrens activity programme at certain times of the year.